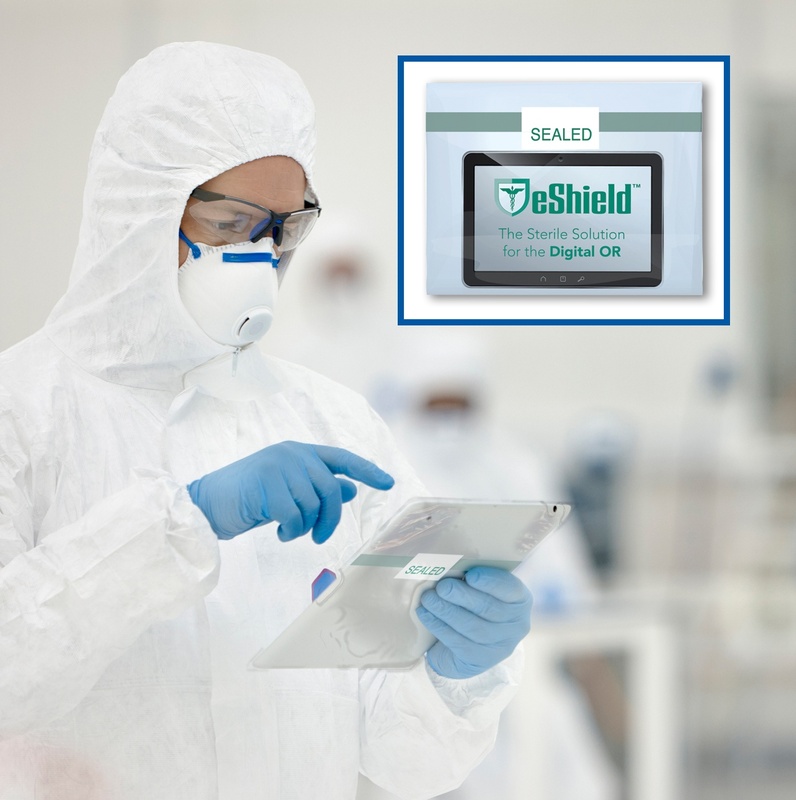 Contact us today to send you a free sample of our eShield products to try out. We’ll send you a sample to test at no charge to you. Just tell us where to send your sample!